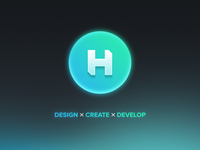 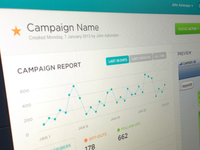 H1 is a web and mobile design, branding, and development studio in Brooklyn New York. 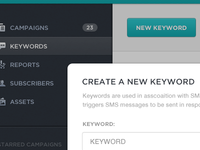 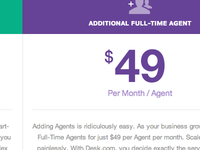 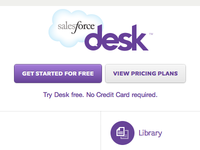 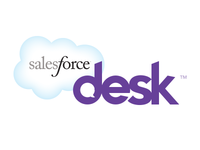 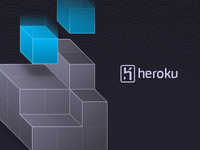 Heroku Build — Graphic element for upcoming Heroku homepage iteration. 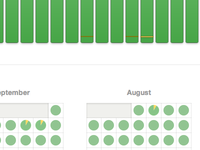 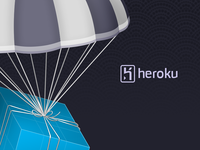 Heroku Deploy — Graphic element for upcoming Heroku homepage iteration. 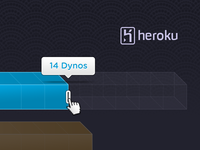 Heroku Scale — Graphic element for upcoming Heroku homepage iteration. 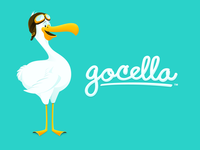 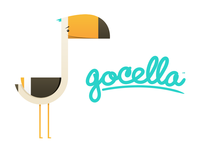 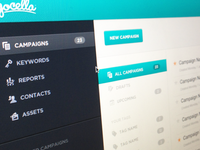 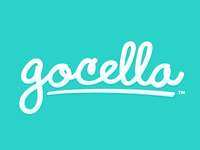 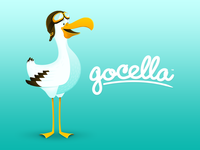 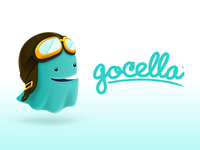 Gocella Button Stylesheet — Button stylesheet for Gocella app. 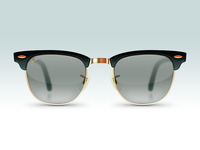 Ray Ban Clubmasters — Spectacles. 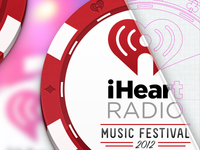 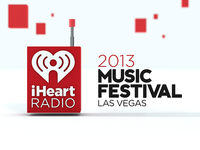 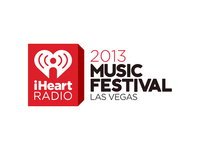 iHeart Radio Music Festival 2012 — Logo for this years iHeart Radio. 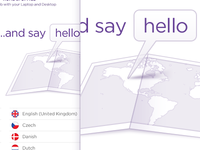 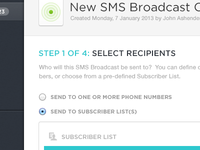 Socialist Buttons Stylesheet — Basic buttons used in Socialist.